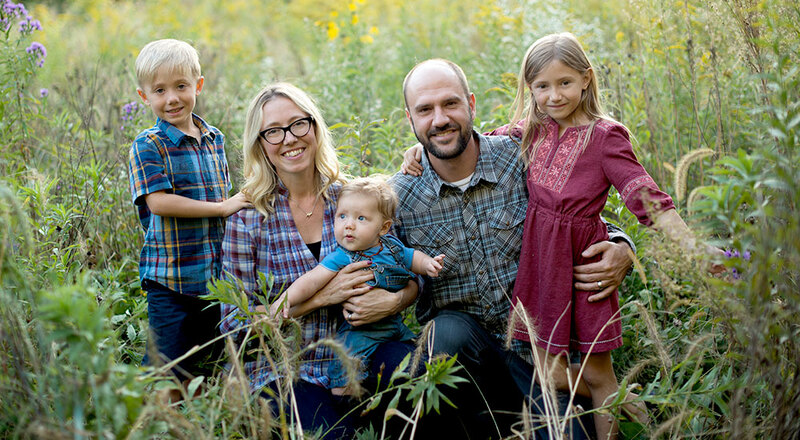 Co-Founders Matt Ewer and Beth Blessing with their three kids. I wanted to take a quick moment to say THANK YOU for choosing Green Bean Delivery as your family grocer. I’m excited to announce that we’ve launched a new online store with a fresh new look and easier navigation. We focused on giving our customers an improved shopping experience with increased service options and greater flexibility. Our dedication to our core mission remains the same while our service and delivery options are evolving. We appreciate the communication we have received from our customers regarding our service and have used this feedback to guide our decisions. Our goal has been to provide our customers a platform that allows them to enjoy the “classic” Green Bean Delivery and/or try a new way of shopping with Green Bean Delivery that better fits their lifestyle. Our new store allows for both on-demand shopping and subscription opportunities. We invite you to explore our new store and utilize our enhanced service features. Our new store sets a platform for future service enhancements planned throughout 2019 and beyond! Below are a couple of highlights and some insight on future plans. Multiple Delivery Days – The vast majority of our delivery areas now have multiple delivery day options each week. 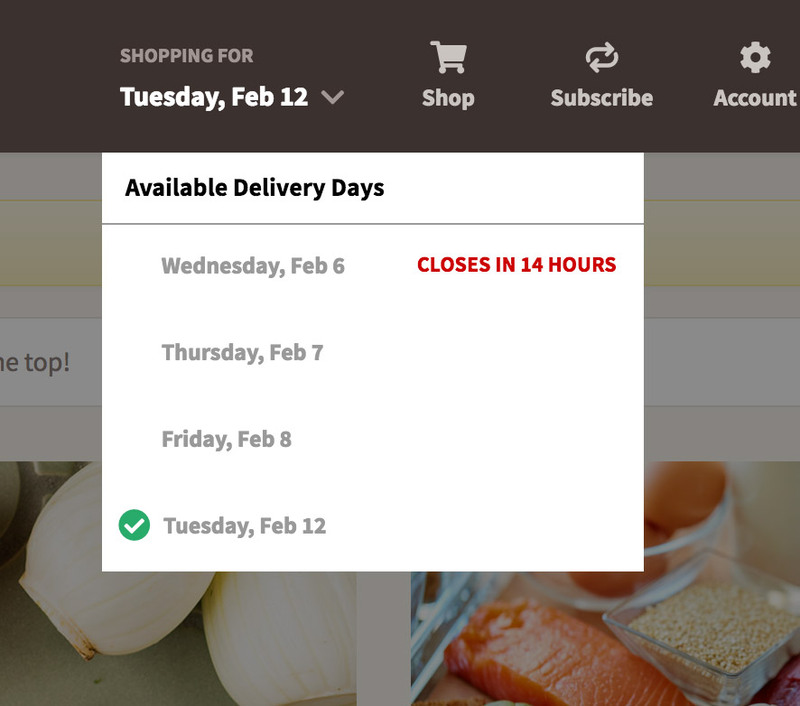 You can navigate these delivery day options inside the store. For example, if you’re all out of milk, you can log in and move your order to an earlier day in the week! Or when your fridge has too much food, move your delivery to a later day in the week. Manage Your Subscription – Simply go to the subscription section of our store and manage your subscription, delivery schedule, and shopping list. 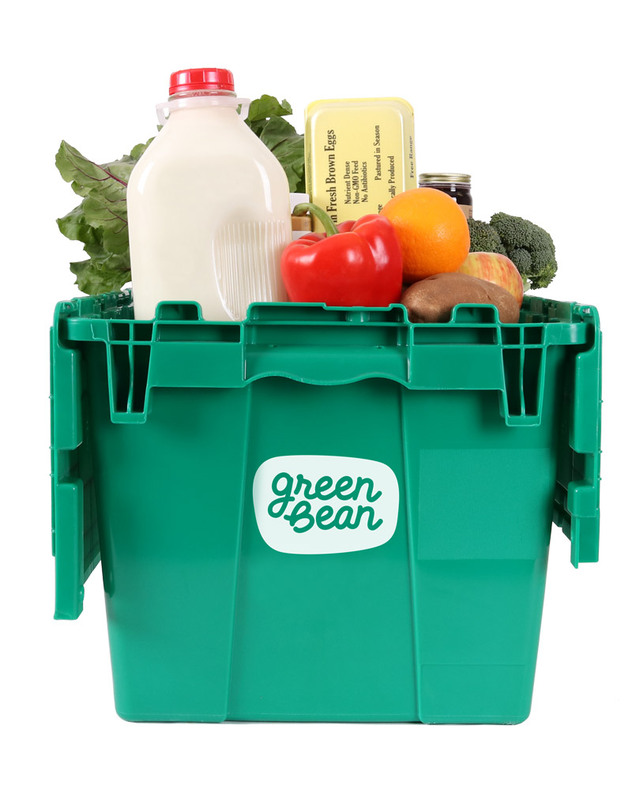 Purchasing Options – There are a variety of ways to shop with Green Bean Delivery. Our team has worked hard on this feature and are happy to provide multiple purchasing options for each unique customer. Produce Bin – Some customers love the traditional way of receiving a pre-selected variety of seasonal produce items on a regular schedule. On-Demand Ordering – Not needing a pre-selected variety of produce? Simply shop when you’re needing to restock your kitchen. Your Grocery List – Set your kitchen staples as the basis of your Green Bean order, so you’re never running out of milk, eggs or bread. Nutrition Information and Vendor Info – Curious about the vendor or want to see a product’s nutritional information? Simply click on the product or vendor name for more info. Increased Product Selection – After a brief pause on adding product to focus on development, the procurement team is back on the hunt. We will be adding 100’s of new products to the Green Bean Delivery store in 2019. Let us know what you’d like to see available by sending your grocery requests here. 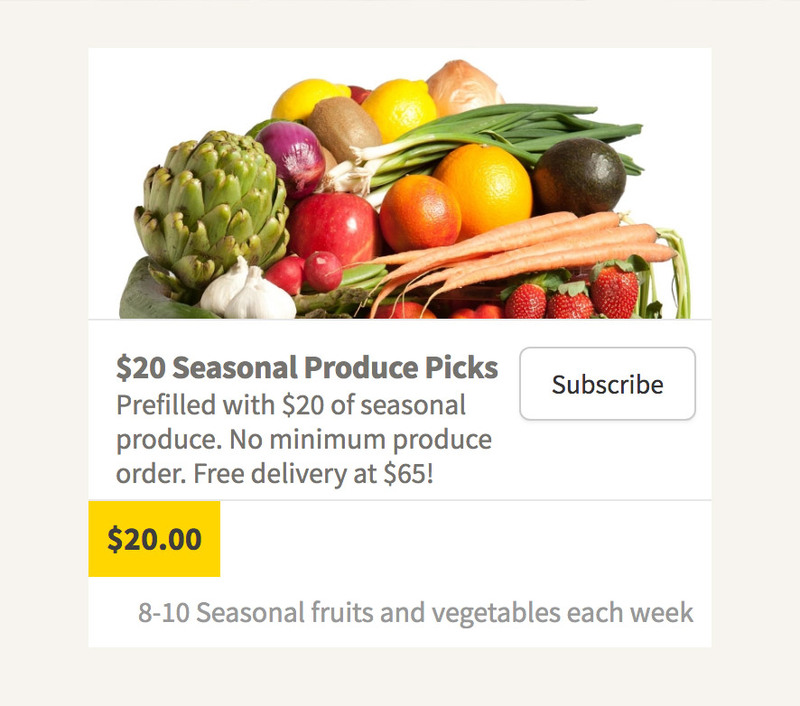 Save on Subscriptions – Our next store feature we will be implementing will allow you to add grocery and produce items to your shopping list for less $. 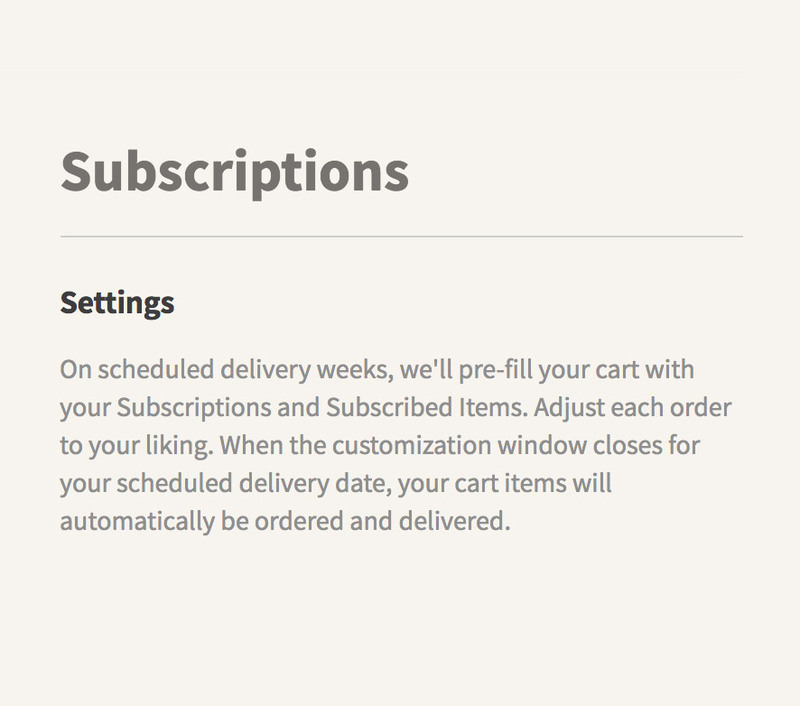 You will see a subscribe button on the items that are eligible for repeat orders; you’ll be able to manage this upcoming feature upon checkout or on your subscription page. Recipe Purchases and Planning – Every item you need to cook a Green Bean Delivery recipe in one click. Simply purchase and we will organize the rest for you. Subscriptions for this feature will also be made available. Steadfast in Our Tradition of Providing Clean and Sustainable Food – For over a decade, Green Bean Delivery has provided our customers with ZERO unnatural ingredients. Locally Focused – We source local whenever possible and will be increasing our local selections throughout 2019. Community – Our 1-for-1 meal donation program raised 194,004 meals in 2018 and the tradition will continue in 2019. 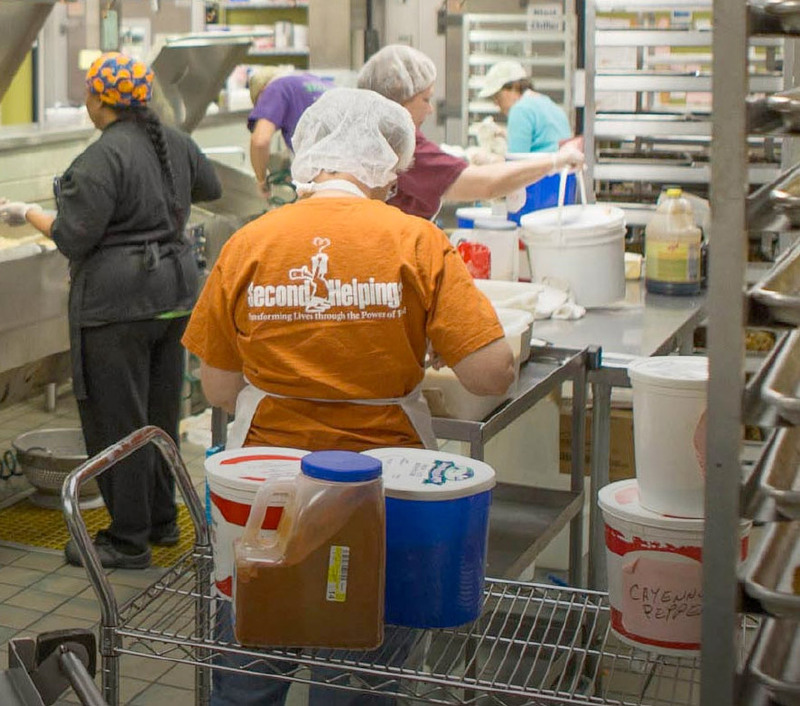 We aim to positively impact the communities we service and the non-profit food shelters that service those in need. Independently Owned and Operated – Beth and I started Green Bean Delivery in 2007. In a world of “sell out when you can,” we have remained independent and proud. 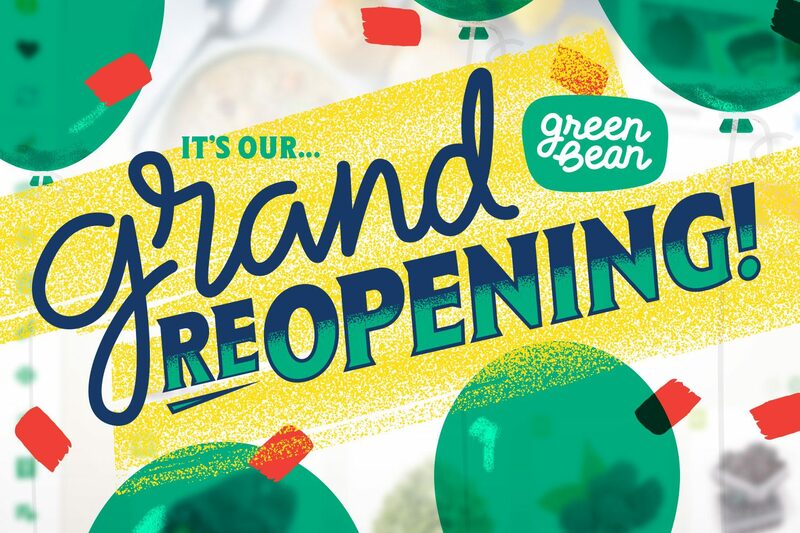 Thank you for shopping with Green Bean Delivery and enjoy the new store!